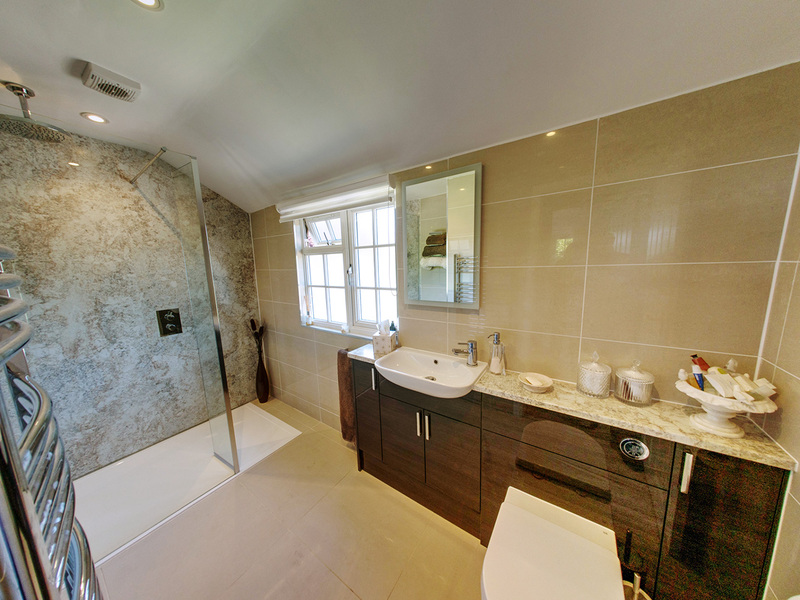 For this bathroom installation in Newick the customer required a bath to be removed and replaced with a walk-in shower cubicle, with the rest of the space having a full remodel alongside it. 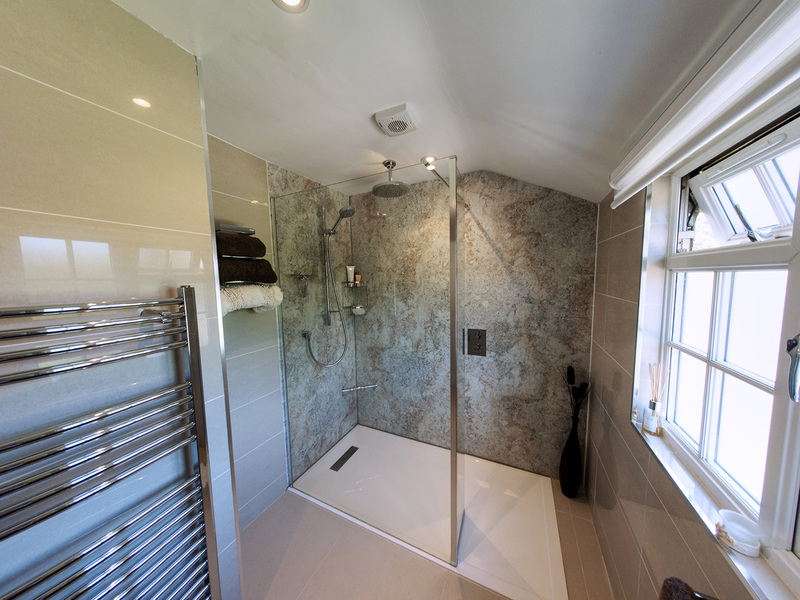 The shower cubicle comes from Merlyn, with the shower tray being lowered into the floor to provide a flush finish to the unit. 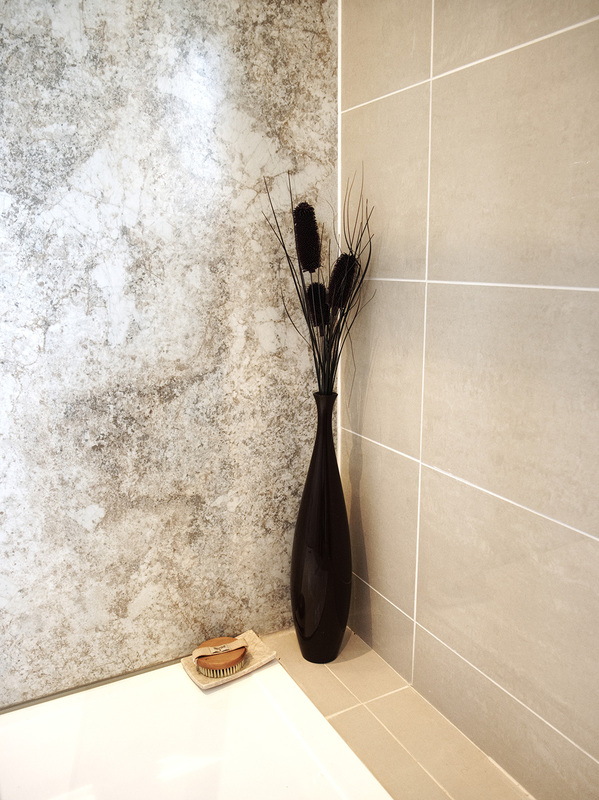 Nuance waterproof wall boards provide a smooth finish to the entire shower area; with no grout lines in sight, they are also very easy to clean and maintain. The shower unit itself is a thermostatic model from Aqualisa with a fixed ceiling head and flexible kit. 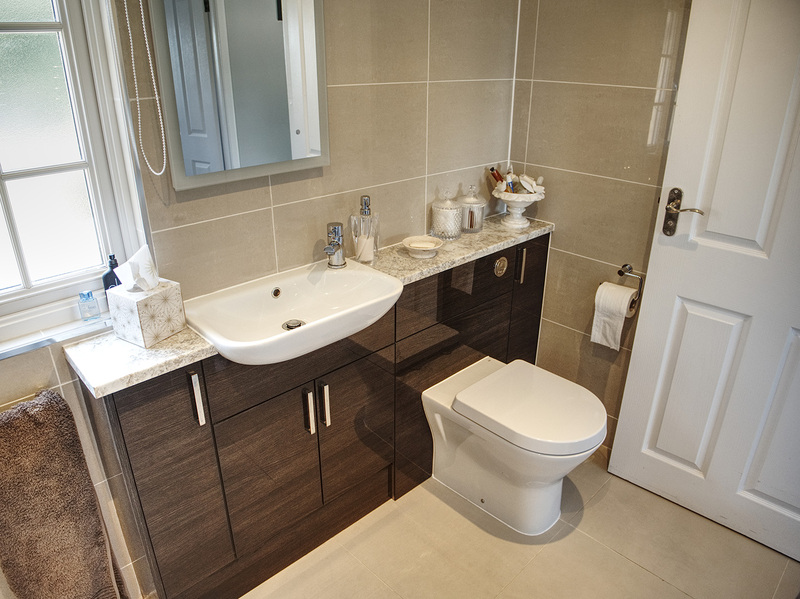 For the fitted bathroom furniture we settled on slim-depth units from Roper Rhodes. Fitting these over the sink and toilet meant that there was ample storage space while at the same time leaving enough room for the door to fully open. Finally, underfloor heating was installed under the tiled floor. This is something we recommend for every open walk-in shower we fit to add that extra bit of luxury to the bathroom.